The Right to information is increasingly recognized the World over as basic freedom which makes any governance system that claims to be a system representing the will of its people . 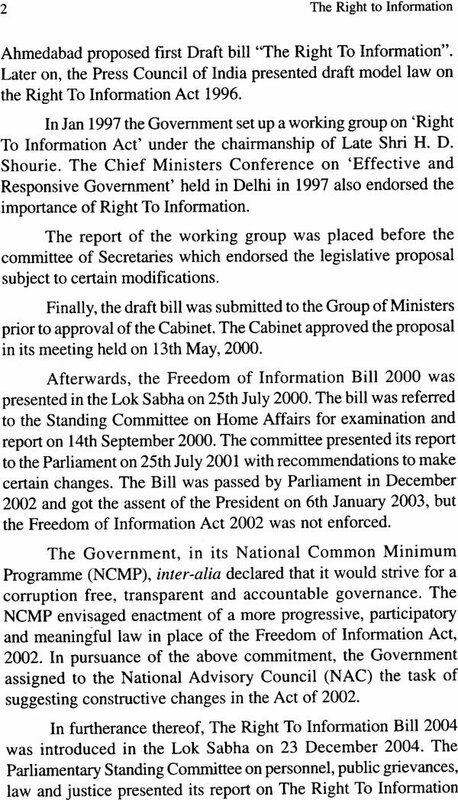 As the Prime minister of India , Dr. Manmohan singh put it , on introducing bull the bill in Parliament on May 11, 2005. The Right to information is now a ‘Fundamental Right ‘ of a free citizenry the world over , from which other basic human rights can flow , and no society can claim to b e truly free unless it has both the instrument and the practice to this right whether it be called the freedom of information as it is in most countries where it is practiced at presents , or the rights to information which it has become after it has been so declared in the World’s largest and most intense democracy with the enforcement of India’s right to information Act in October 2005. Advocate BMD Agrawal has, therefore, acted at the right movement in publishing his “The Right to information” at this stage when an assessment can be made of the history of the use of this freedom and the experience of different sections of society , with the diverse requirement of different sections of society , with the diverse requirement of different states , in its actual implementation. 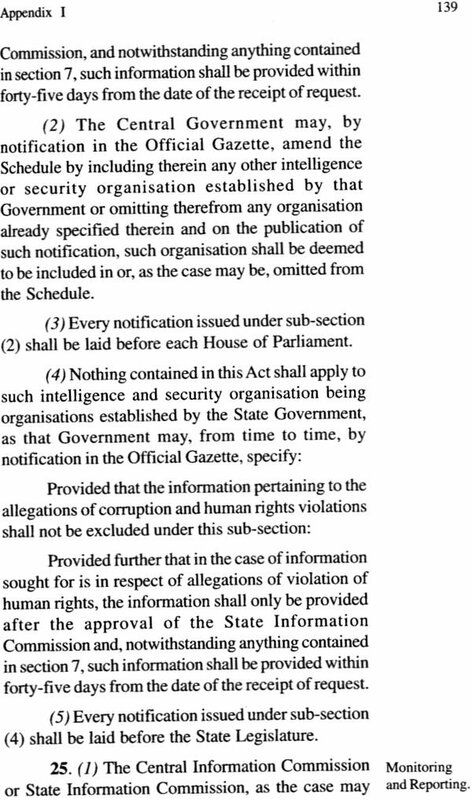 Even if one were not go to agree with this definition in its entirety, the test of the law ‘s acceptance by the public in general came in mid -2006 when the very Government which had passed this legislation through India’s Parliament sought to bring amendments original Act. The widespread public debate both in the visual and written media as well as the general public outcry in neighbourhood which included slum areas persuaded the Government of India that consultation. 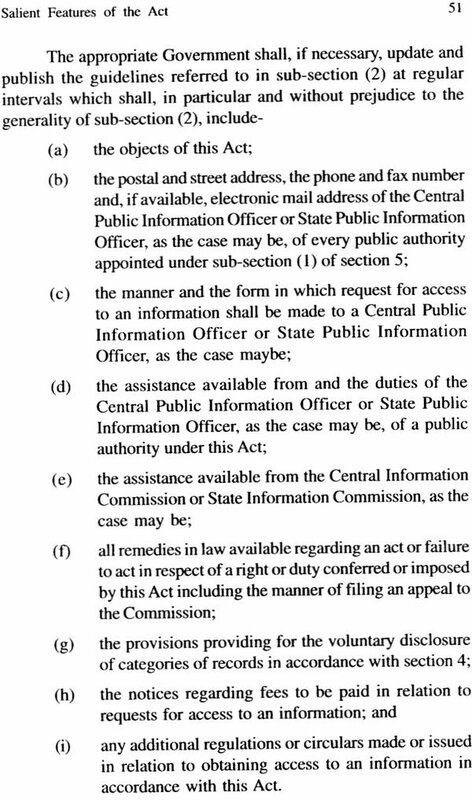 In other words, the government that , in fact, , sponsored the Act recognized that this legislation had passed beyond its domain and had been accepted by India’s Public as its own . 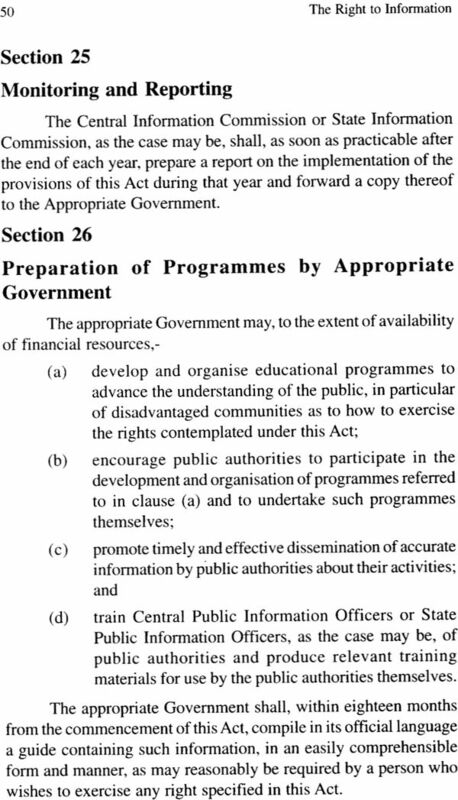 No legislature could have wished for more from any legislation. 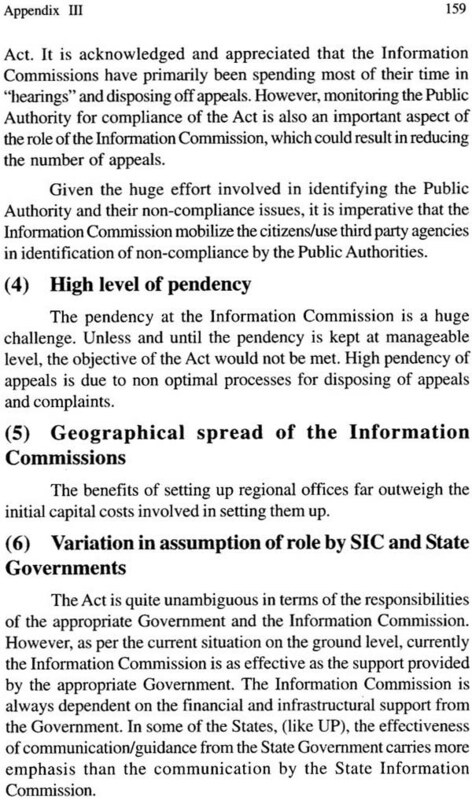 Although, the exercise of the freedom of information has now matured and even fully developed in several societies, yet it is relatively nascent in most developing countries. These countries moreover , like our own , are in many cases those which are only now emerging from the incubus of a colonial hierarchy, structured to exploit the skills o f its people at the least cost of the colonial master an the economic ruin of the colonized populace. 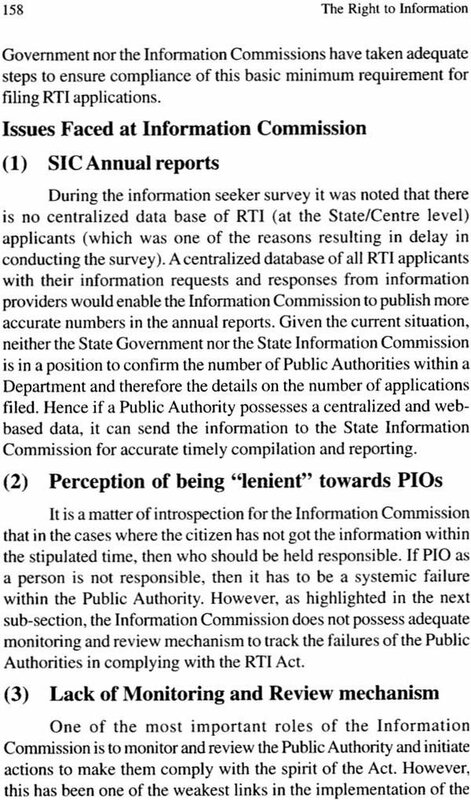 In such a system transparency was of no account and accountability encouraged only to itself, never to the public. 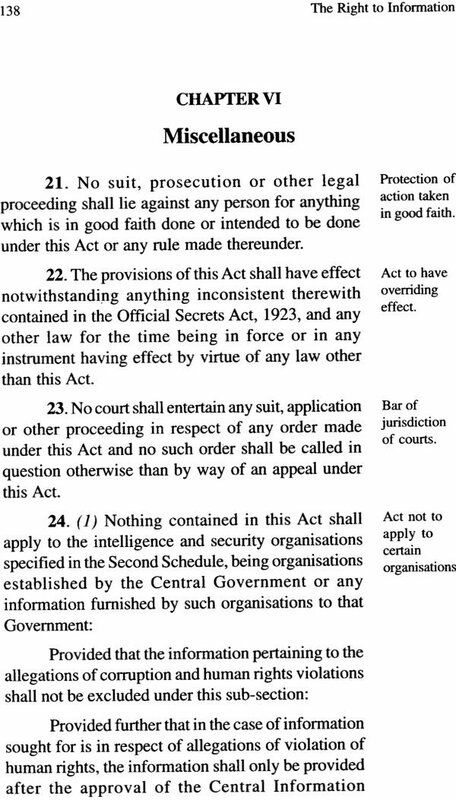 Hence w have insidious legislations like India’s official secrets Act of 1923 , which clearly defined the public as enemy of the state. It is for this reason that India’s experimentation with this Right , which is in its ninth year of operation, and seen varying results within the federal structure of India, has been put under such close scrutiny by our own intellectual leadership an the international community , It was the focus of discussion in Mexico‘s celebration of its transparency week in the first week of October 2013. 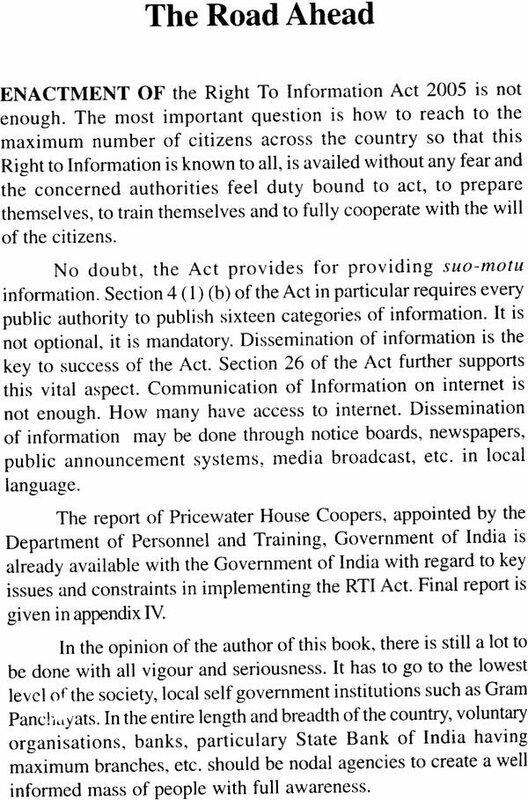 Advocate BMD Agrwal’s ‘the right to information” examines India’ experience from its evolution from an esoteric freedom of a highly enlightened section of society aloof from the humdrum of the prosaic world, to its recognition as a fundamental right for all. It highlights with detailed discussion the bearings that this will have on economic development while protecting the essential requirements like the need fro good and water . this book will from an essential reference work for all students of this legislation to help chart a roadmap to further strength the basis of the exercise of this right by all. The Right to information is a fundamental Right under article 19  (a) – freedom of speech and expression of the constitution of India . t is Well settled . There is no dispute or illusion about it. 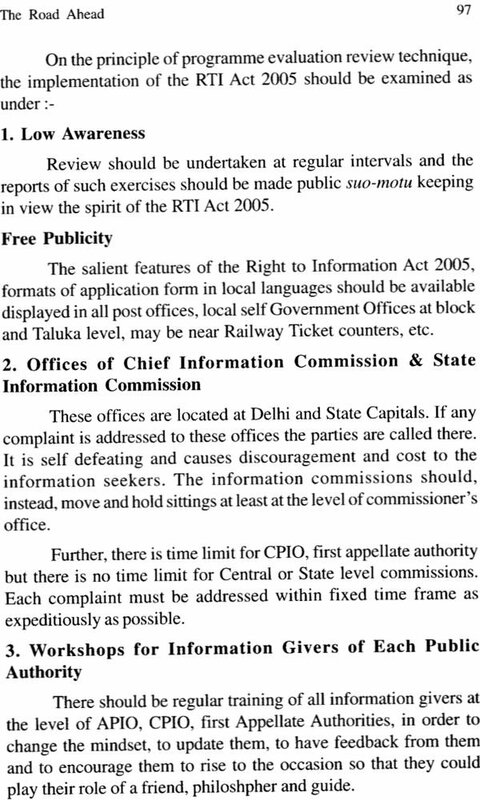 The RTI Act, 2005 is a vital legislation from all points of view and shades of though including the democratic set of our country. It has immense potentialities and expectations. There is imperative need to know , to understand, to implement it with all sincerely of purpose. Statement of object and reasons and Genesis and of the Movement. I have taken help from reported unreported judgement of the Honourable supreme Court and information available on Internet particularly of Chief Information commission and Media reports etc. Further , My personal experiences and feedback available with me have also contributed in presenting the book. It will be worth if it serves its purpose. Hope it will stand the test of its expectation and contribution for the cause. I am particularly indebted to hri Wjahat Habullah for writing the foreword. I express my deep sense of gratitude to him.